Garvey Environmental is a proud partner with Alacrity Services. 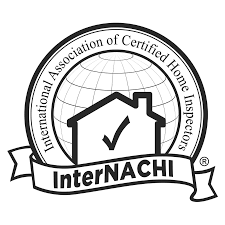 We are Certified in Mold Remediation and Inspections from Caltex International and International Association of Certified Home Inspectors. 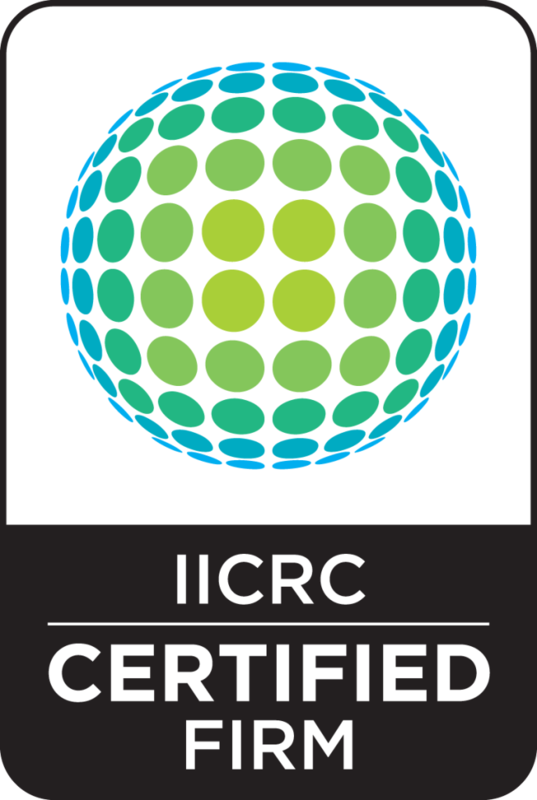 We are an IICRC Certified and EPA Certified Firm. 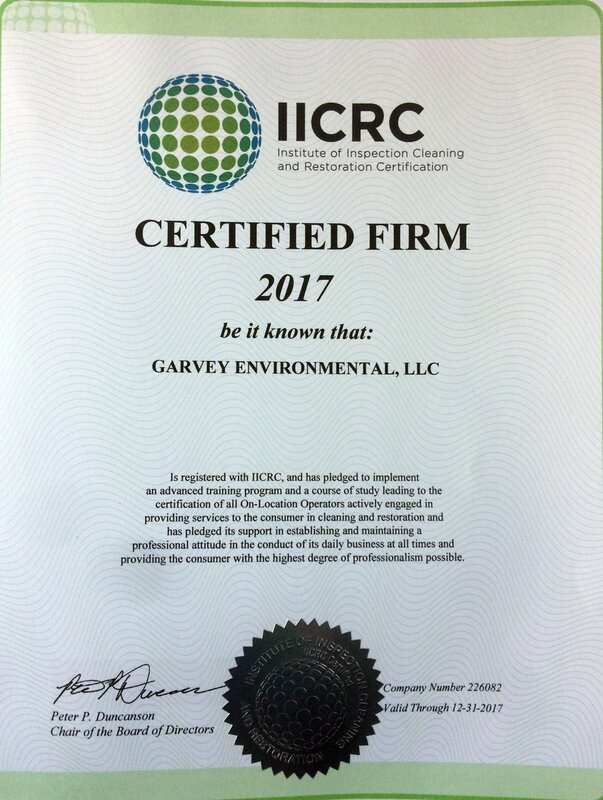 Garvey Environmental is a Hubzone Certified small business, MDOT SBE/SBR Certified and SWaM Certified. 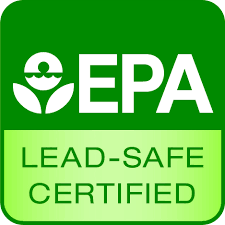 We also carry an FAA 333 Exemption and all proper licensing. We offer the following qualifying NAICS codes for use in procurement of government contracts.